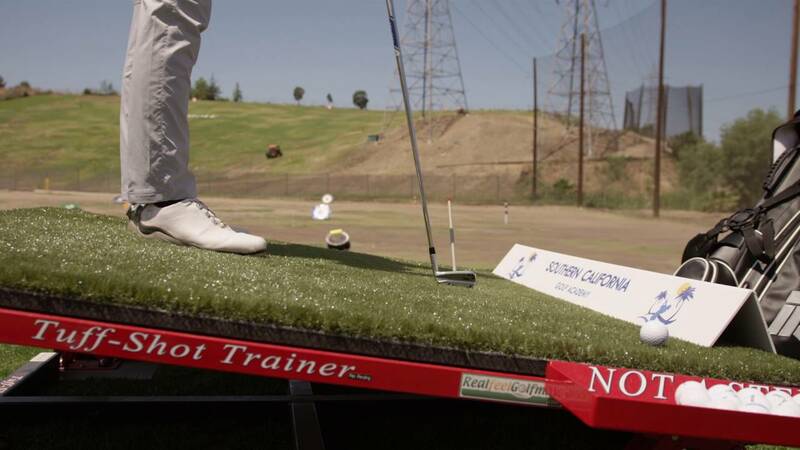 Here at the Southern California Golf Academy our mission is to provide clarity to our students. This is where true improvement can really take place. Let’s free up the mind so that we know what we need to work on, why, and how we can reach our destination. 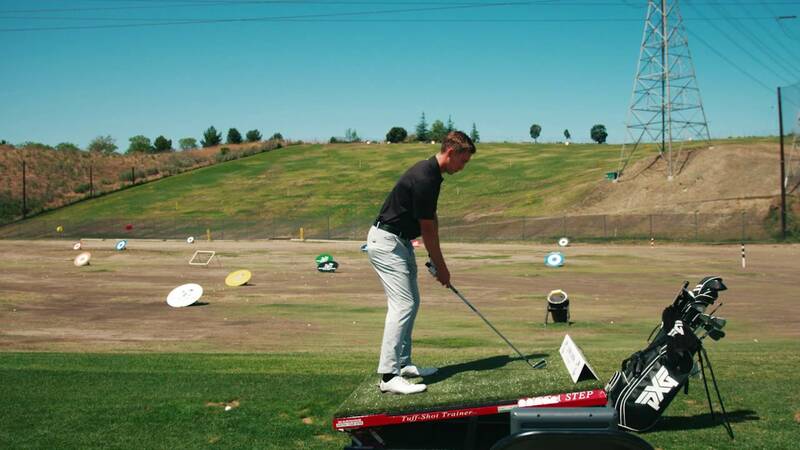 We utilize our world class technology to make things easier NOT harder for you, and to give concrete feedback so that you can improve on every swing. Golf is a game, a game that must be learned, and therefore focusing on all areas of the game is a must to play the GAME of golf better on a consistent basis. All instructors will be well-aware of your strengths and weaknesses and make sure to focus on the most important areas to ensure improvement in the shortest amount of time. Ready to get started? Originally from Portland Oregon, Devan played collegiate golf at College of the Desert in Palm Desert before transferring to San Diego State. Upon graduation from SDSU in 2007 he started working for Jim McLean at PGA West in La Quinta California. There Devan was able to spend significant time with Jim McLean and was subsequently asked by Jim to move to the TPC Doral location in Miami Florida to be his Personal Teaching Assistant. As Jim McLean’s personal assistant Devan was able to teach with Jim in every golf lesson, clinic and school that he taught. Some of the notable players he worked with while Jim’s Assistant were Greg Norman, Keegan Bradley, Lexi Thompson, Eric Compton, and Vaughn Taylor. Devan also aided Jim in the writing of his Death Moves book in 2009. 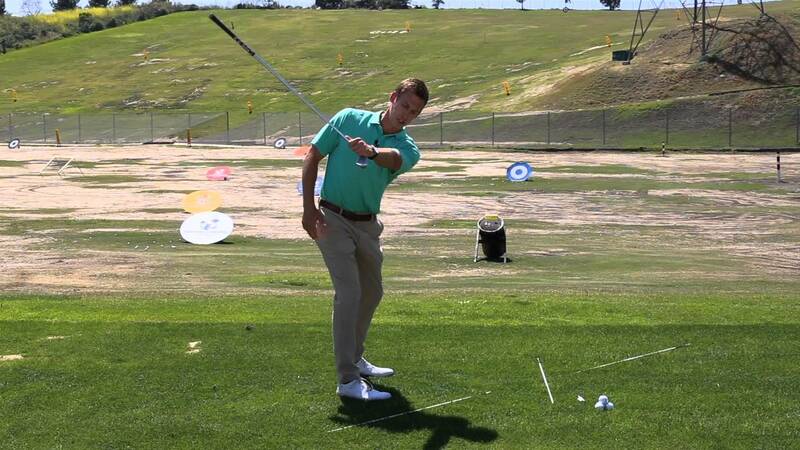 In 2011 Devan was offered a Master Instructor position at The Jim McLean Junior Academy in Dallas/Fort Worth. 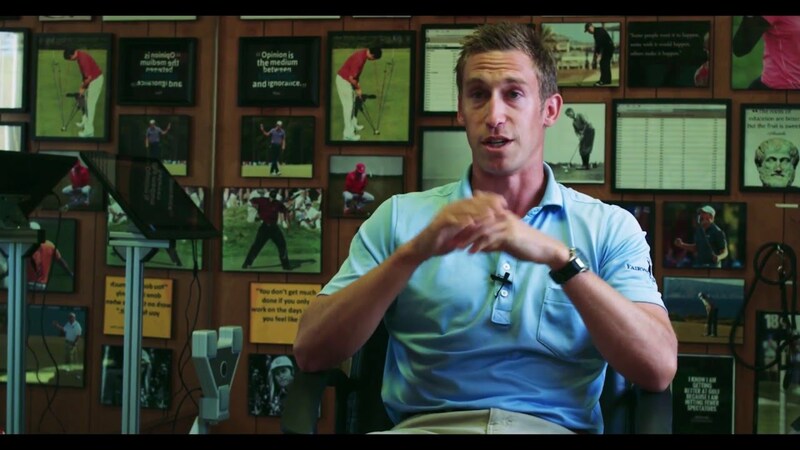 He spent the next 5 years helping develop some of the best Junior golfers in the country. In addition to Jim McLean Devan has had the opportunity to spend significant time with Mike Bender, Jim Hardy, Hank Haney, Chuck Cook, Jim Flick, and Carl Welty. The culmination of this time has helped shape the way Devan teaches golf. Devan enjoys working with players of all abilities from the High Performance Junior to the Weekend Golfer, or just anyone looking to pick up the game and have fun! "Devan Bonebrake is an exceptional instructor. I first met him several years ago when he came for instruction on his swing and also observe my lessons. He has a strong desire and work ethic to learn and be the best at what he does. If you are looking for a quality coach and person, I highly recommend Devan." In my opinion it is the teachers job to adapt to the student not the other way around. My biggest goal is to find the areas of your game that need the most help and turn them into strengths. 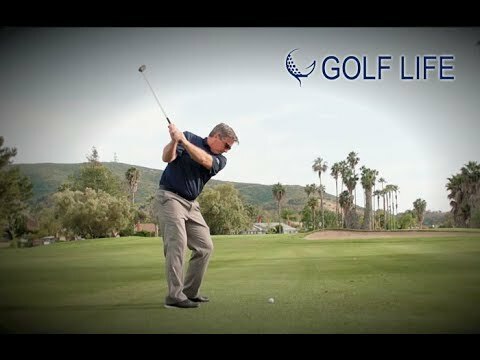 It may be your full swing, your course management, or your short game. I use every possible tool available to me to give you the correct information and also to convey this information in a simple manner. In order to improve you need to know EXACTLY what you are currently doing, what you want to do instead, and what path will take you there. I learned this 3-step system from Jim McLean and it is bulletproof. Most lessons consist of both video with high-speed cameras while simultaneously running Trackman to get an MRI of your impact and quantitative data. I then explain what the data is telling us and show you via the video what is causing the numbers to be what they are. I have thousands of tour swings to give you a visual picture on what direction you need to go (not necessarily what you need to do). Drills are a key component to learning as well and I will prescribe you the necessary tools to isolate the change and own it. Your time is valuable make sure you are making your practice sessions (as short or as long as they may be) as efficient as possible. 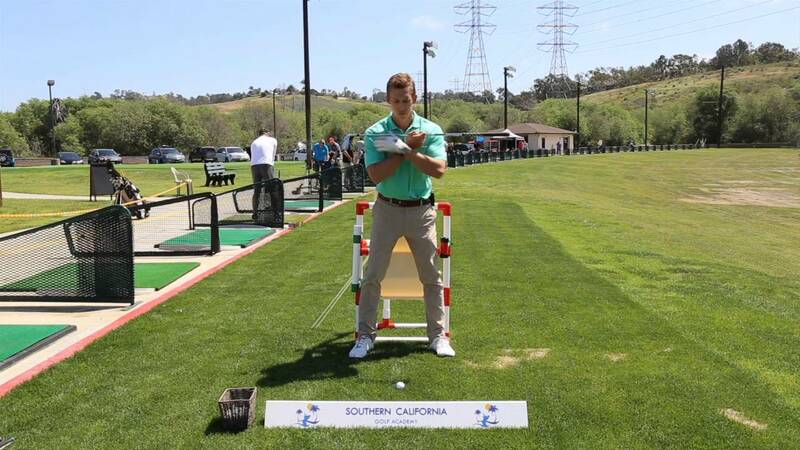 Mike is the Director of Instruction for the Southern California Golf Academy. 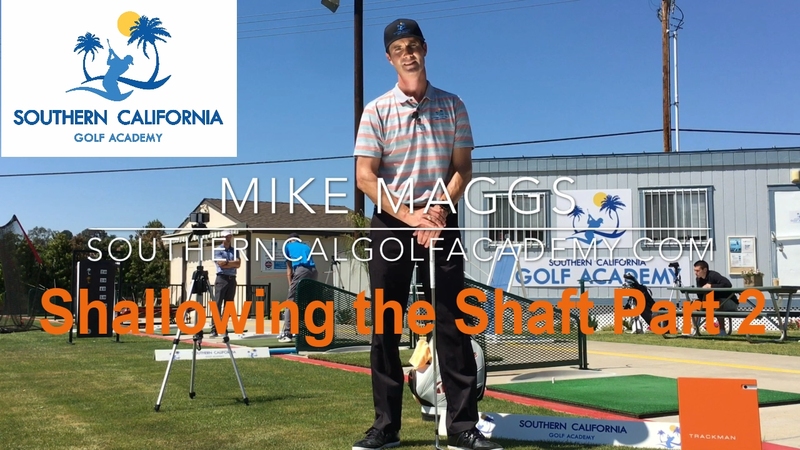 Another disciple of Jim McLean’s, Mike previously served as an Instructor at the PGA West Golf Academy and Jim McLean Golf School, both at PGA West La Quinta Resort and Spa. He also owned and operated the Maggs Golf Academy at the Golf Club at Terra Lago in Indio. Mike his proficient in a number of cutting-edge golf technologies, including TrackMan, GEARS, BodiTrak and V1 Pro video analysis. 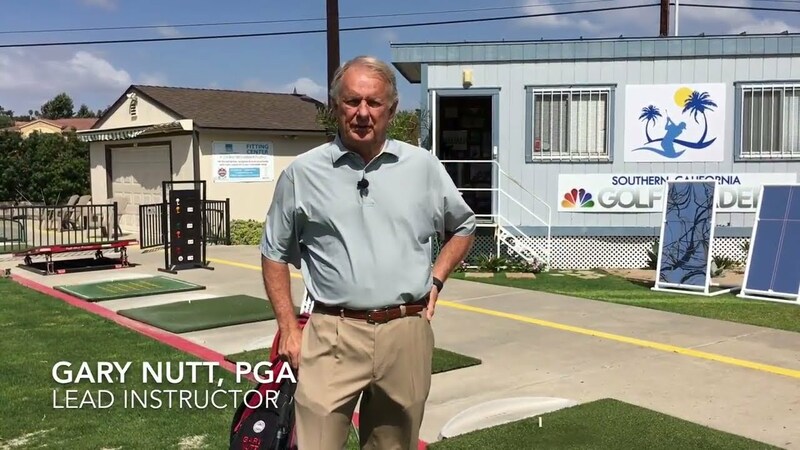 Gary Nutt is a 41 year PGA professional and brings his unparalleled experience in all aspects of golf to the Southern California Golf Academy. 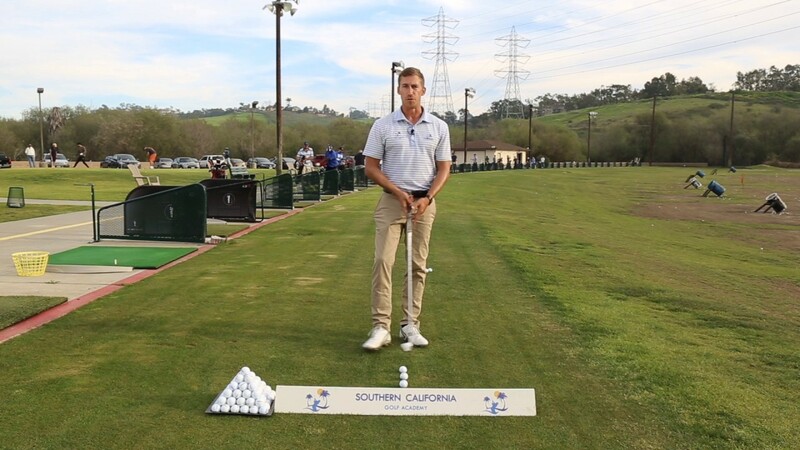 His knowledge in golf instruction is vast and he is not only know as a full swing specialist, but he will also be our resident short game guru. 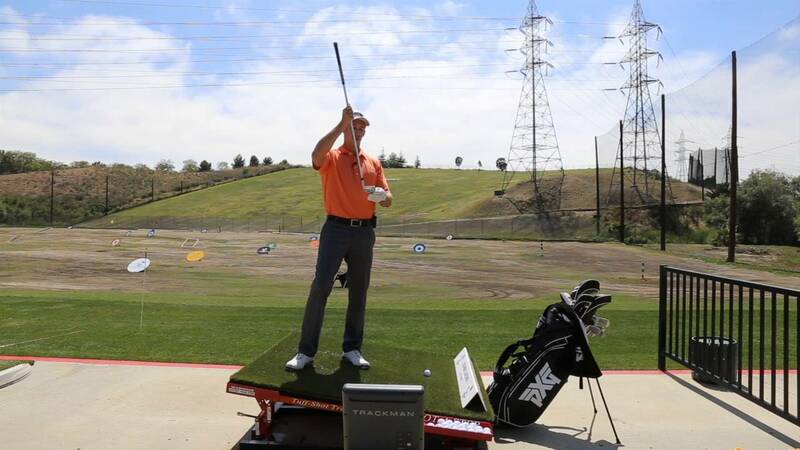 Gary is certified in TrackmanTM and has the ability to break down the golf swing to the simplest parts in order to help any level of golfer improve on their game. Gary has taught and spoken at PGA teaching academies and the PGA business schools, instructing aspiring PGA professionals on how to teach golf and on other aspects of golf operations. He has also served as president of the South Central Section of the PGA of America. 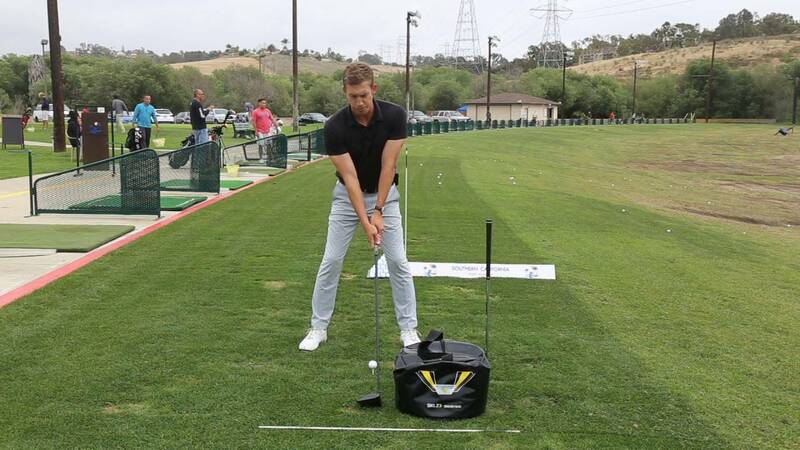 He comes to us from PGA West where he was a Lead Instructor. 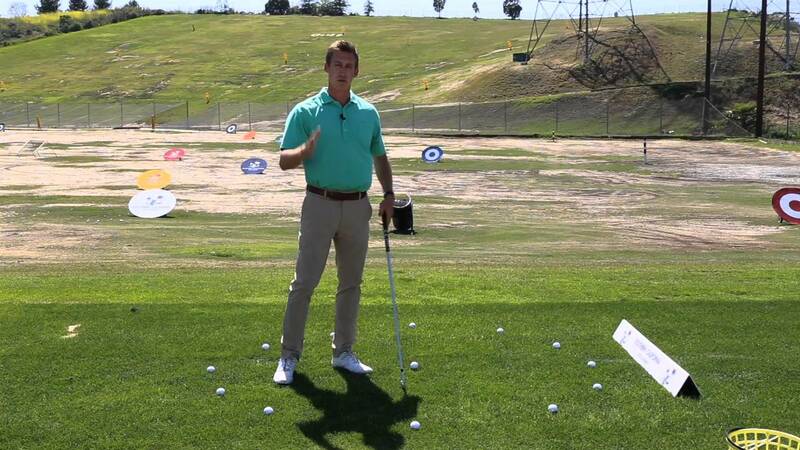 He has taught or been the head pro at a number of the top 100 golf clubs both in the United States and in Mexico. He was the Director of Instruction and founded the golf schools at Querencia Golf Club and Cabo del Sol Golf Club in Cabo Mexico. He was the Head Golf Professional at Mayacama Golf Club in Santa Rosa, CA, Roaring Fork Golf Club in Aspen, CO, Moon Valley Golf Club in Phoenix, AZ, and Wayzata Country Club in Minneapolis MN. Gary began his golf career as an assistant at the Country Club of Little Rock in Arkansas. Anh Nguyen is a recent graduate of the University of San Diego. 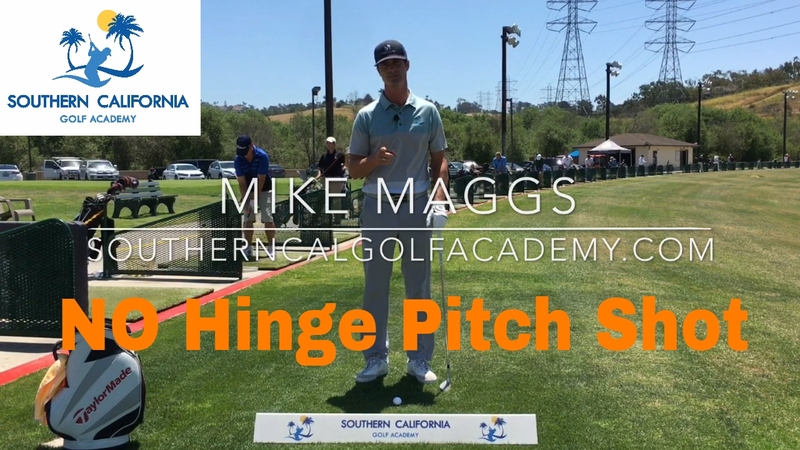 After spending 2016 as a frequent student of the Southern California Golf Academy – he decided to turn his passion into learning the art and science of the Golf Swing. Anh is a very intelligent addition and we are more than happy to have him.